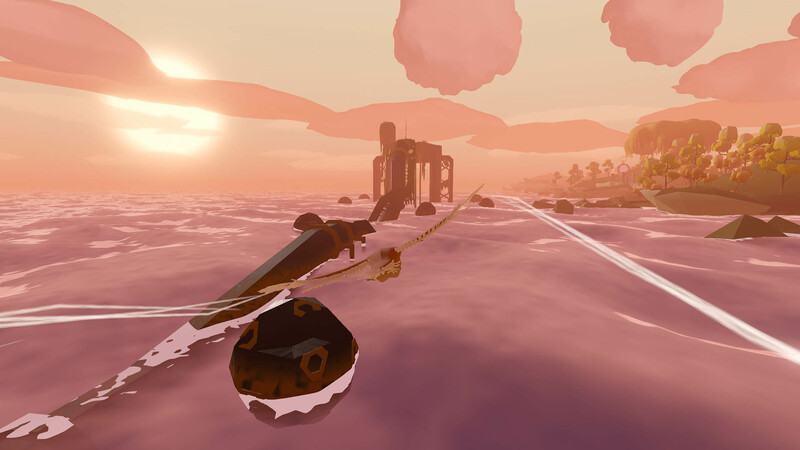 Melbourne based developers Samurai Punk have surprise launched their game Feather, a serene flight-based game today after 3 years of development. 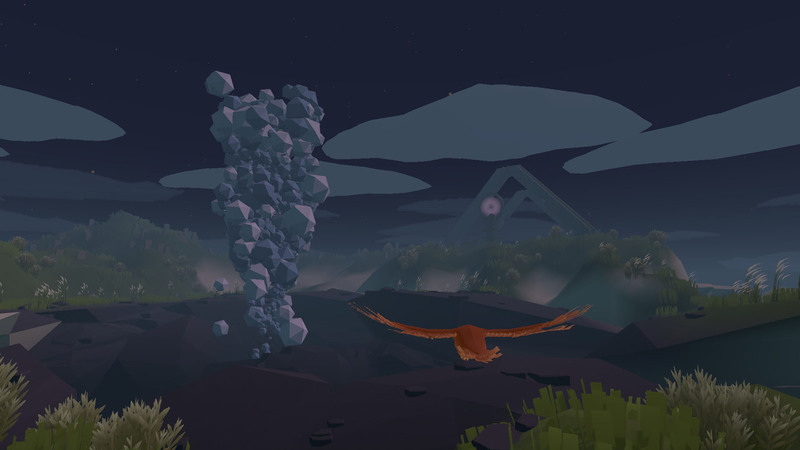 Players fly through the world and listen to the soundtrack, and that’s it, they simply enjoy the simple fun of flight and good tunes composed by Mitchell Pasmans. Originally made as part of an internal game jam and put upon itch.io under the name “Fruits of a Feather” developer Nick McDonnell said the people seemed to like the game as it clocked up downloads. Feather struck a chord with streamers online and Nick says that he loved the fact the people could enjoy a relaxing time and spend time just enjoying the world. The game also features a multiplayer world where players are unnamed and just fly and tweet around in the same public space. Feather is available now on Nintendo Switch and PC.